Sei lá o que é isso, mas é legal. E vem com um LED pulsante! 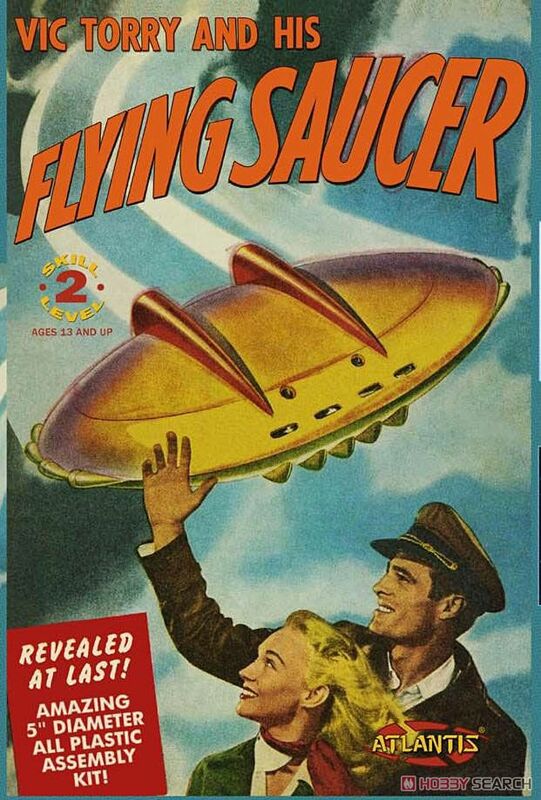 - One of the comics published in the United States in the 1950s is [Vic Tree and Flying Disk]. - A popular cartoonist born in New York in 1916 and attracting popularity as an attractive American comic that will be handed by artist Bob Powell. - Powell was active in the 1930s and 1940s. It is one who supported the golden age of American comics. - Jumbo · Comics [Jungle Queen · Sina] etc. 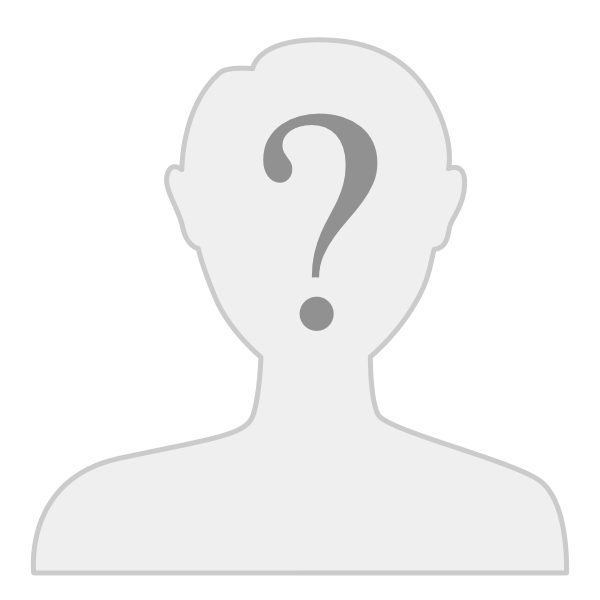 are known. - Actively from before World War II until the end of World War II. The touch of that work is still fascinating many fans. 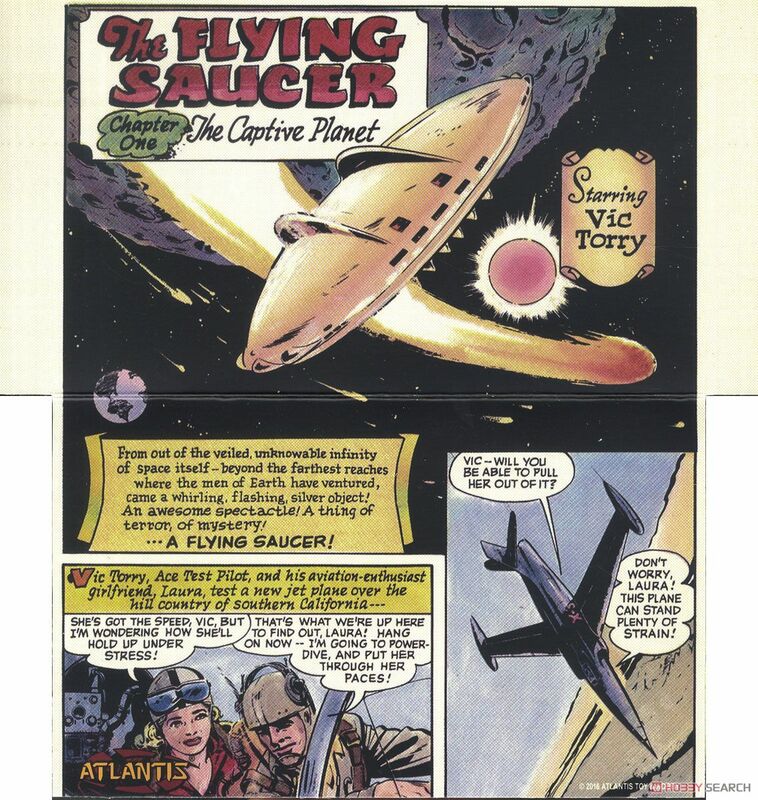 - [Vic Tree and Flying Disk] was a comic of the story that an excellent test pilot Vic Trey got into the alien disk and played an active part. - Powell's illustration gained popularity. 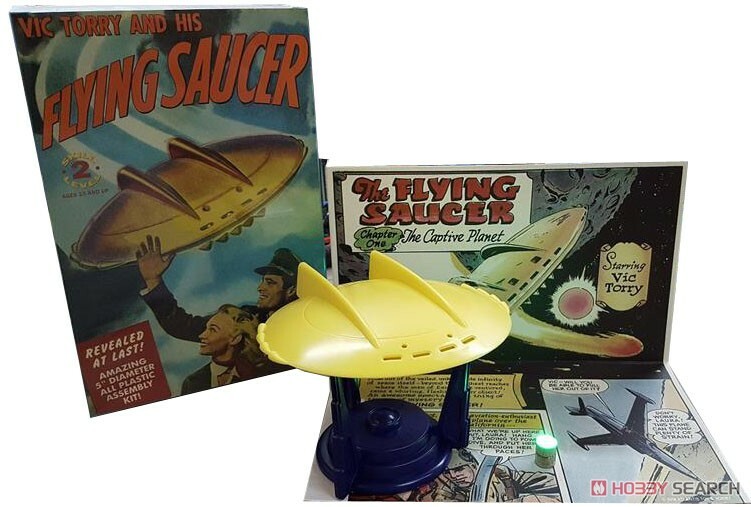 - This is a plastic model assembly kit that recreates a flying saucer from the popular comic of the 1950's, [Vic Tree and flying saucer]. - The diameter of the finished disk is 127 mm, and you can assemble easily with few parts scores. - In addition to parts of the disk, of course, stand parts for displaying the completed disk are also prepared. The window part of the disk is reproduced with transparent parts. 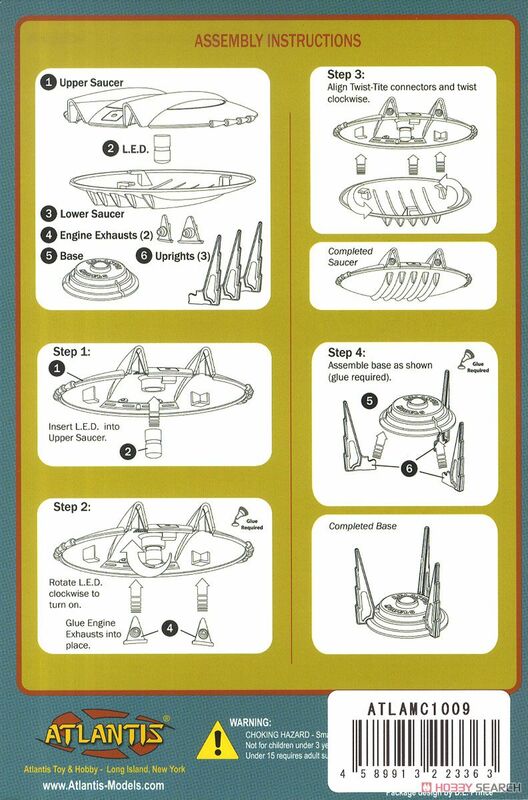 - In addition, it also sets the light unit of LED which can enjoy flashing etc by setting it inside the disk after completion. - In addition, a cardboard backboard that printed Bob Powell's illustration is also available. - Increase pleasure after completion with lighting. - Of course the package illustration is also Bob Powell. - Not only model fans, American comic fans can not miss a kit. 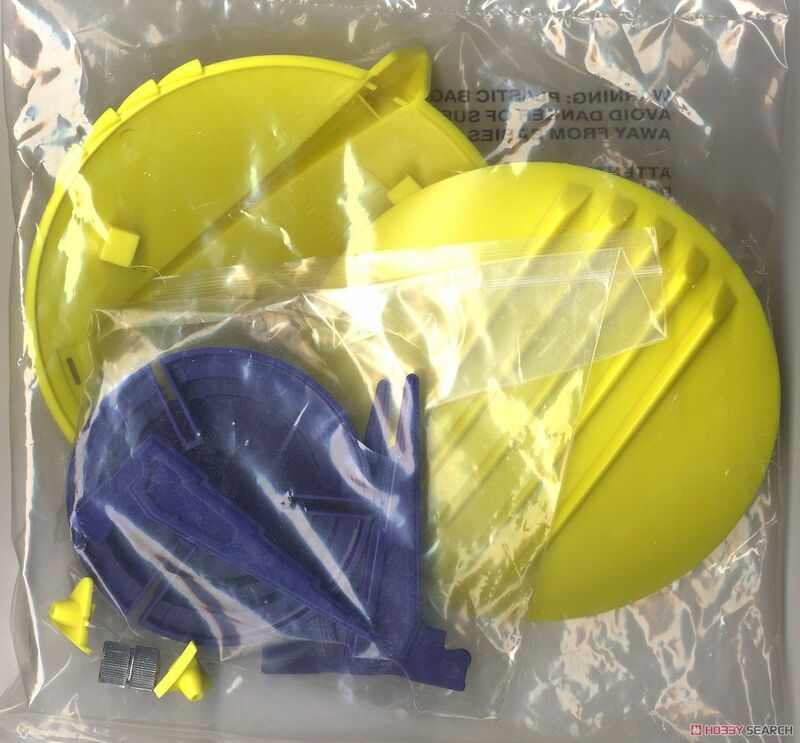 Este kit saiu em 2017, esta empresa tem lançado kits "nostálgicos" baseada tanto em moldes classicos quanto novos, no mesmo estilo dos Polar Lights. Vou querer um Convair Space Shuttlecraft!